We are Nelson Locals. We know the best places, the best experiences at the best price. NEC staff are very experienced with New Zealand Government Agencies including immigration, health and transport. We are 100% locally owned. This allows us to offer more services about our region than chain English schools. At Nelson English Centre you don't stop learning when classes end at 3:15pm. After school our students enjoy a wide range of activities including beach volleyball, BBQ parties, yoga, frisbee and fishing. In the weekends our students use NEC equipment to explore the wonderful nature of the Nelson Region. Nelson English Centre staff are involved in most weekly activities. Students make a uniquely strong connection with teachers, the local community, lifestyle and landscape as well as have a great time. We see activities as simply sharing the Nelson lifestyle that our staff, homestay families and friends enjoy. We are in contact with some of Nelson's best activity operators, you can see them here. We regularly schedule weekend activities including Abel Tasman Sailing and Canyoning and Skydiving. Another popular option are self-drive trips to nearby getaway destinations using school provided tents, camping gear, itineraries and guidance. 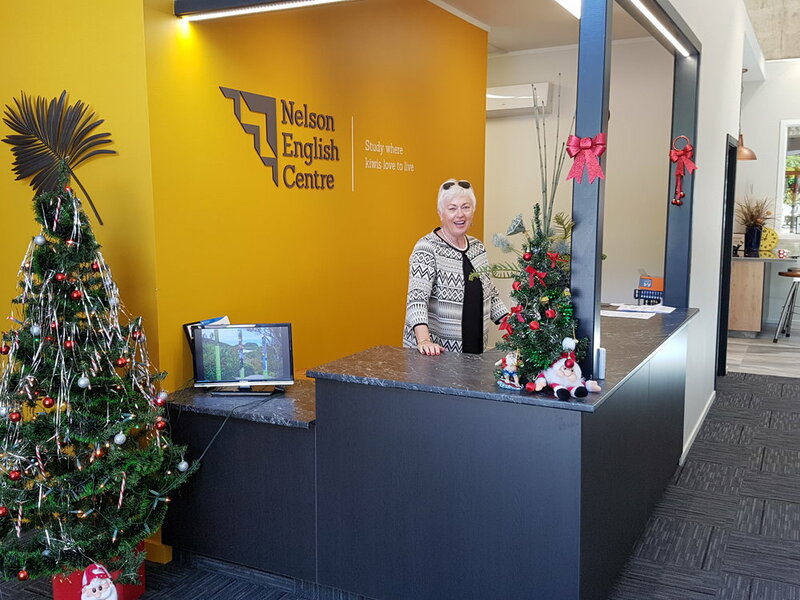 Nelson English Centre is located in the centre of Nelson, within two minutes walk from cafes, parks, the post office and banks. Our Homestays are close to town, meaning that you can walk or bike to school. At Nelson English Centre we have designed our entire building around the needs of our students. Our English-only student zone with free wifi is a place where students can have lunch, socialise, make new friends and get help from teachers. 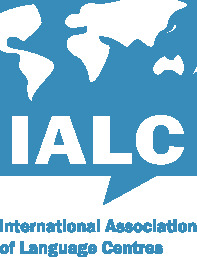 Students frequently cross paths with teachers, staff and students from other countries and enjoy great conversations in English meaning they learn communication skills faster. Located around the student zone are the Homestay Coordinator, Admin team and Academic support meaning students have easy access to all the support they need to have a great time at Nelson English Centre.